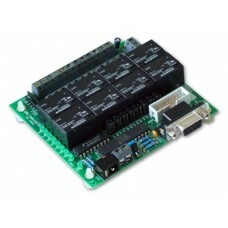 This low cost, general purpose, Serial connected, relay card, has 8 relays + 8 general purpose.. 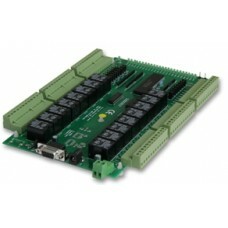 The SERDO8R is a PC104 profile, eight channel, general purpose, serial (RS232) relay card with.. 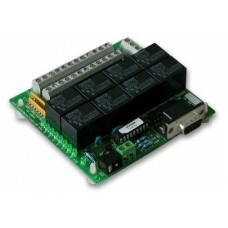 The SERDO8R is a PC104 profile, eight channel, general purpose, serial (RS232) solid state rel..